Session is almost over, and so is SpockSoc for the year, but before we all rush off, there’s our AGM and screening. 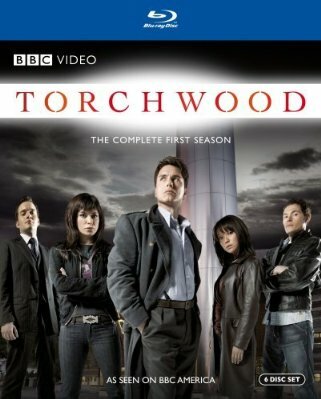 This week we’ll be showing Torchwood; which should need no introduction for the sci-fi fans among you. We’ll also be having our AGM during the screening, with the screening starting at 5PM and the AGM at 6PM. We’ll be in our regular screening room, Chemical Engineering M18. It’s really important that we get at least fifteen members at the AGM so that we can re-affiliate with Arc and continue SpockSoc in the future, so please come – even if you couldn’t make it for the screening, please at least try to come for the AGM. All exec positions are up for election, but you need to be present if you want to run. All club members who are UNSW students may vote. If you can’t make it but really want to have a vote, you can nominate another full member to be your proxy – send an e-mail to Joel (jva2006@yahoo.com) with your full name and student number, and who you want as your proxy.